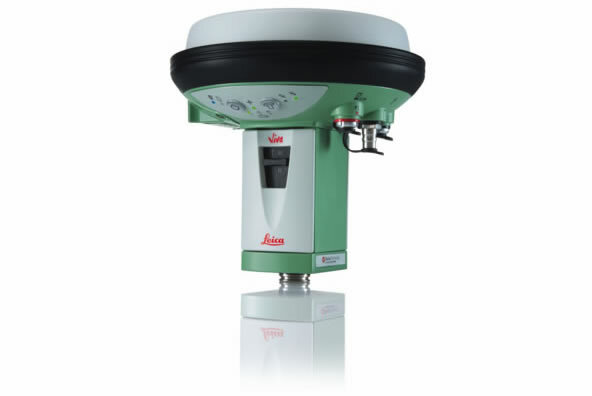 All Leica GPS combinations have the ability to interchange seamlessly, meaning the correct combination can be found without delay. Working off a GNSS (Global Navigation Satellite System), Land Surveyors Perth only use equipment offering the best range of GPS coverage available. Clever design and compact equipment by Leica allow for a full GPS system to be stored in a portable protective case not much bigger than the average briefcase. This allows for surveyors to maintain a high degree of mobility in cases where multiple GPS set-ups may be required on a large site. The accuracy and mobility of the Leica Viva GS15 GPS system provides Land Surveyors Perth particular advantage in the sectors of cadastral, residential and commercial surveys. The mobility of the equipment and the very short time needed to set it up allows the surveyor to spend the most time possible where it matters, completing a comprehensive job setting out around a site or taking a survey of a site. All work on site is completed wirelessly as the base, rover and controller communicate via Bluetooth. The Leica SmartWorx Viva software package in the Leica GS15 range is another feature that aids timely and precise work. Import and export of plans, calculations and point lists via use of USB cable or thumb drive connection means that the surveyor can set up for work or export finished work in a matter of seconds. The easy to navigate menus on the handheld portable controller also allow the surveyor be very time efficient on site. Land Surveyors Perth continually invests in the latest Leica GPS systems available enabling a time and cost effective surveying solution for clients – large and small.